Main Home - Alliance Transportation Group, Inc.
Engineering . . . Planning . . . Forecasting . . . Consulting . 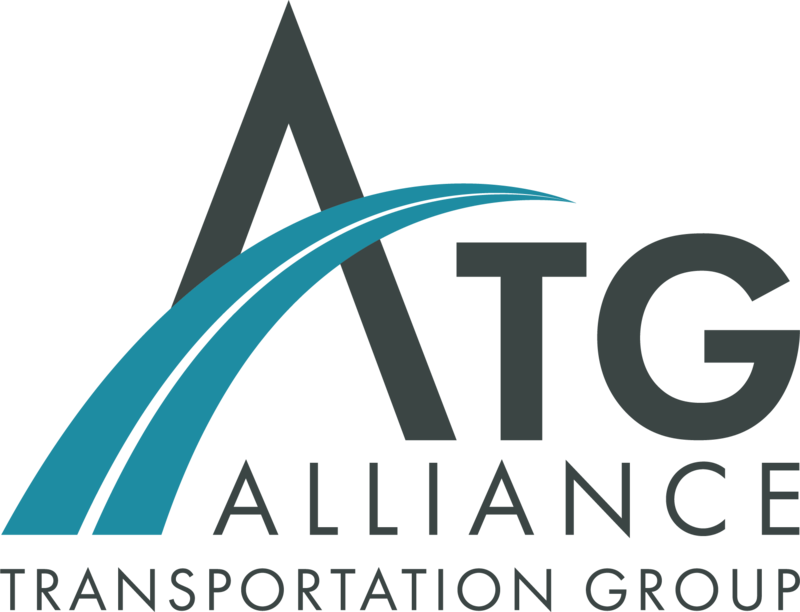 . . ATG is a full-service engineering and planning consulting firm that takes a fresh, innovative approach to improving the movement of people and goods through complex transportation systems. Through our innovation and expertise, ATG focuses on solutions that serve the movement of people and communities today and in the future. The ATG team anticipates and responds to the changing needs of transportation, providing innovative solutions that work now and into the future. Our team of engineers, planners, and modelers use their extensive technical and regulatory knowledge to serve our clients with expertise. 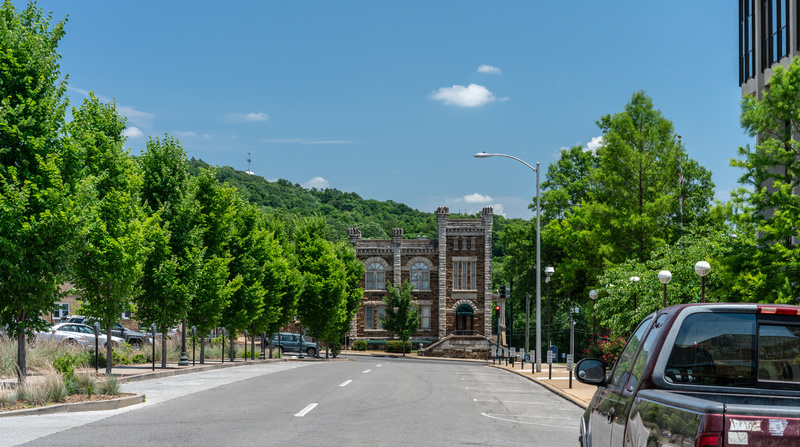 ATG was founded on a strong belief in serving our community, developing sustainable relationships, and sharing our success. Our work reflects our commitment to Making Lives Better. News highlighting our people, events, and passion!